Come and stay in the heart of nature here at the 4-star Le Fayolan holiday park. Here, enjoy the many water based activities thanks to its direct access to the lake. If you are searching for picturesque landscapes then this is the place for you. Nearby, less than 30km away : Baume-les-Messieurs and Lons le Saunier. Deep in the heart of nature, come and make the most of its many fun activities and its pool complex (water slides, paddling pool, covered pool, spa area etc.) . Enjoy a variety of entertainment from the morning right thought until the evening : sports, aqua-aerobics, fishing, dancing, football, archery, kaying, raftine, horse-riding, mountain biking etc. 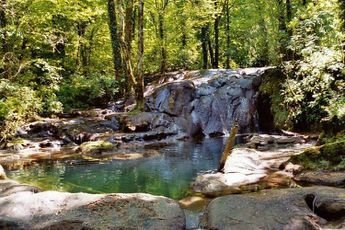 As well as the numerous onsite activities at Le Fayolan, discover the surroundings and head out on hiking trips and discover the Jura. As well as its top quality accommodations, the campsite also offer amazing onsite amenities such as a grocery store (with bread delivery), restaurant, take-away service, tourist info point, internet access, bike and canoe hire and pizzeria. 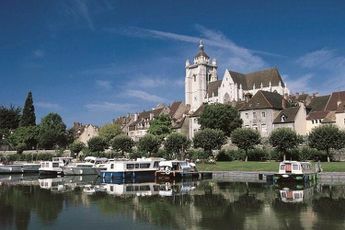 Don't forget to visit the Val, Chalain and Illay lakes, the historical town of Arbois and the picturesque sites of Baume-les-Messieurs, Lons-le-Saunier, Chateau-Chalon or even Divonne-les-Bains! 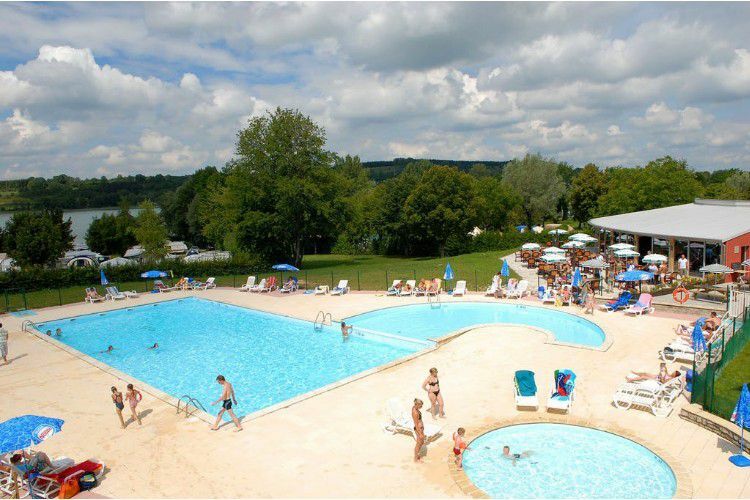 Nearest town : Clairvaux les Lacs (1,5 km).